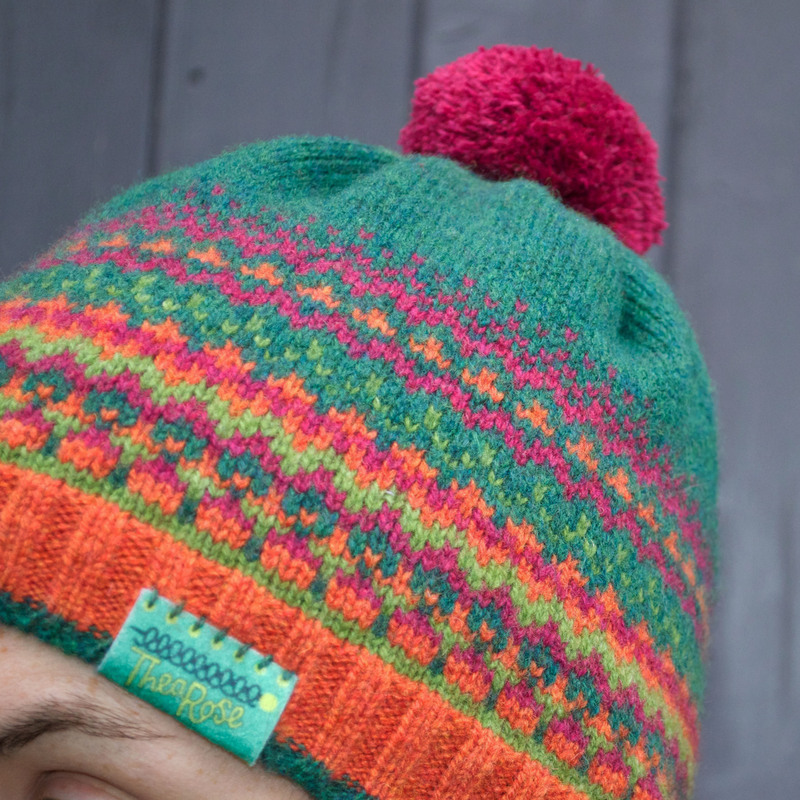 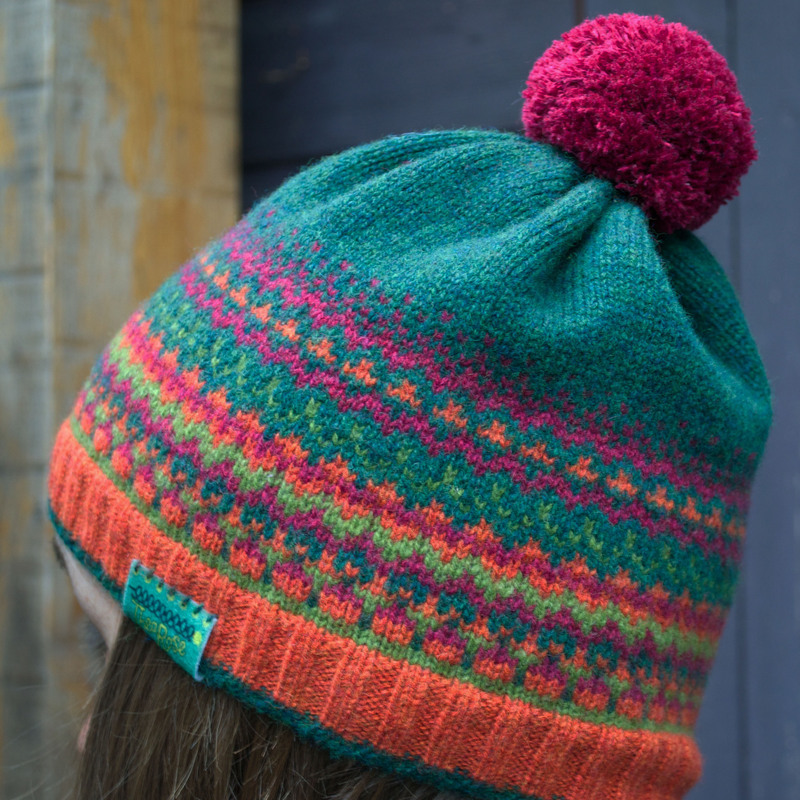 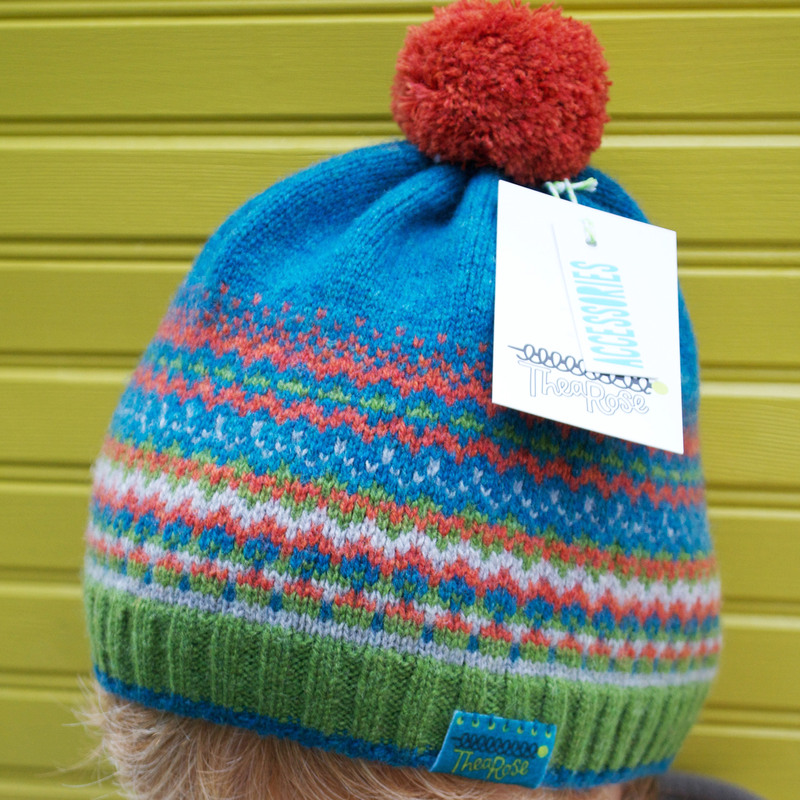 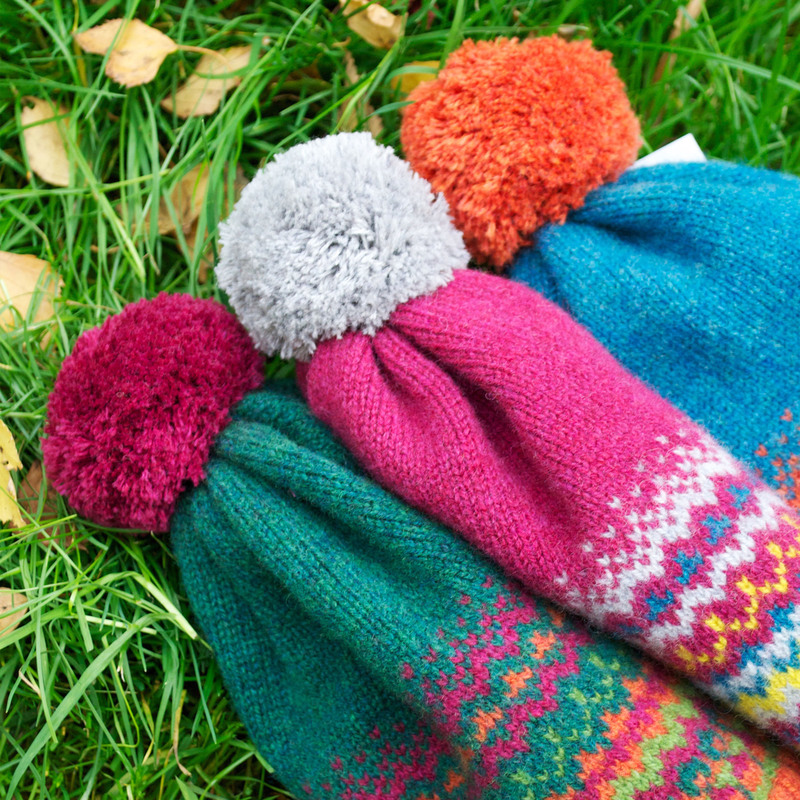 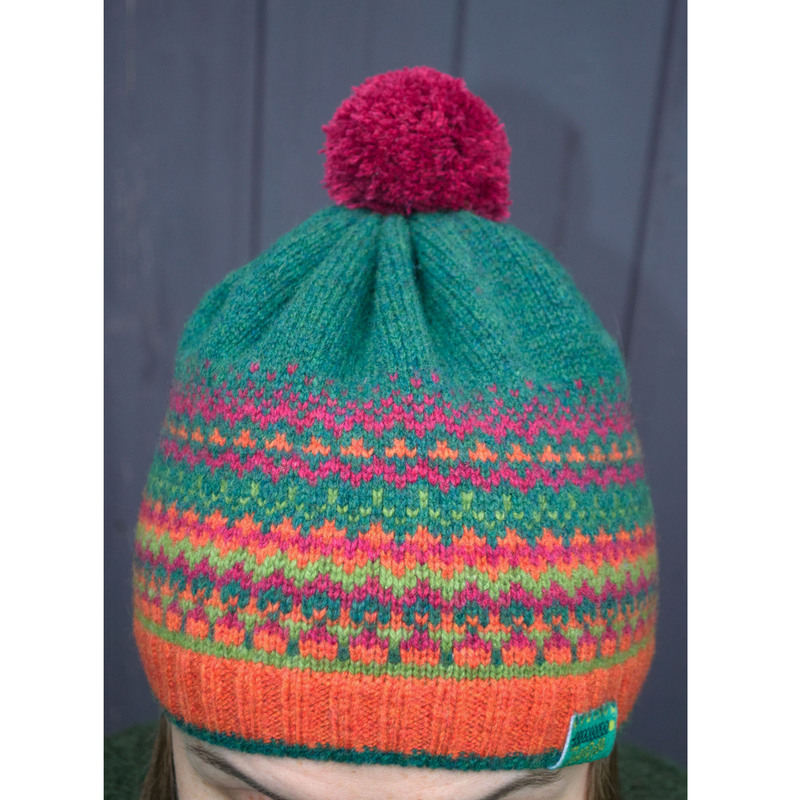 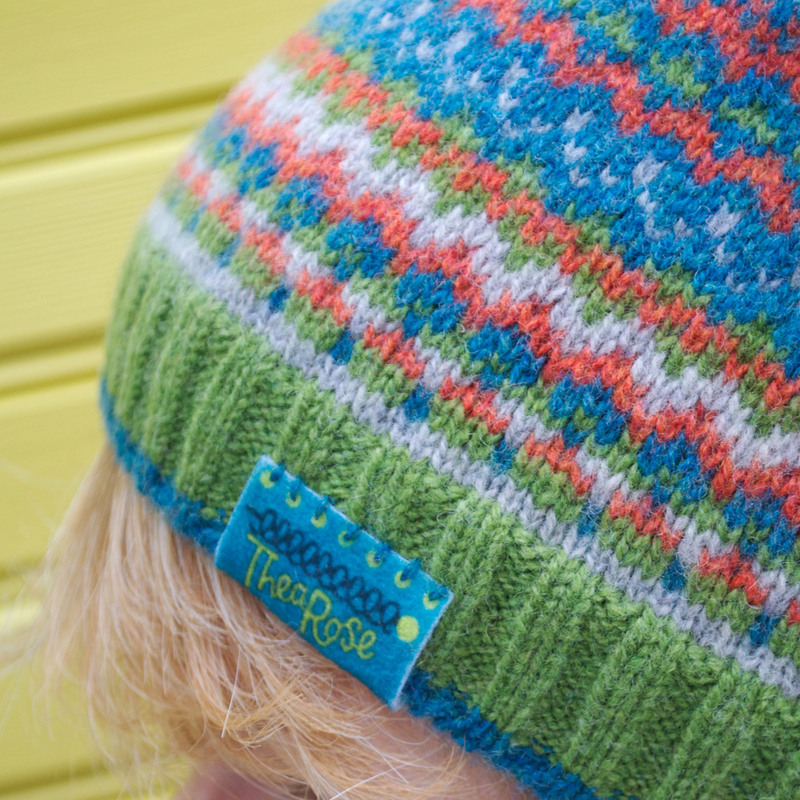 It’s getting cold and time for a good warm bright Bobble Hat. 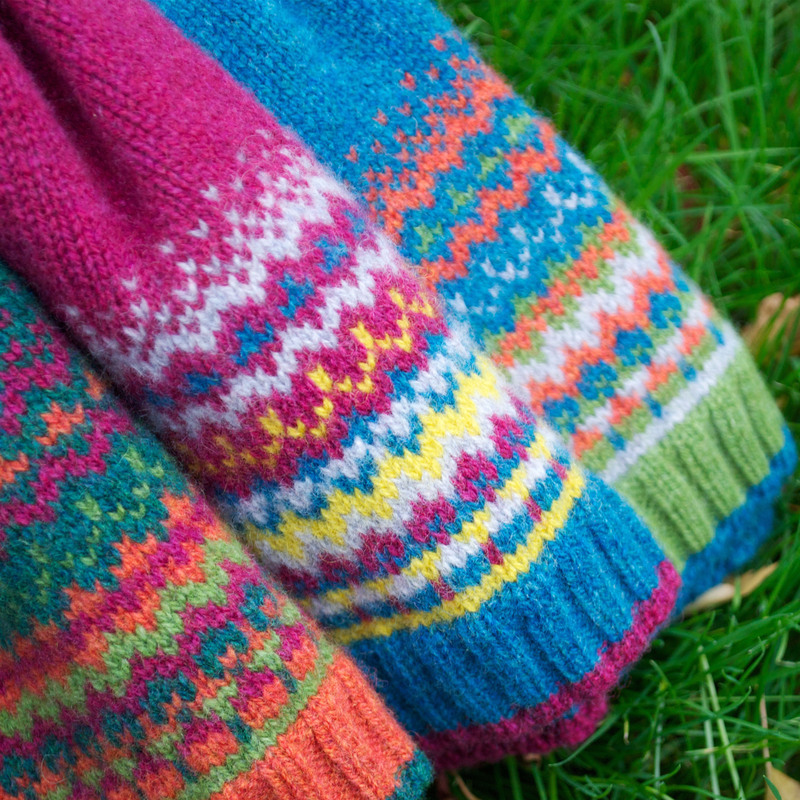 This fair isle knitted design is made from high quality lambswool that is washed to create a lovely soft warm feel. 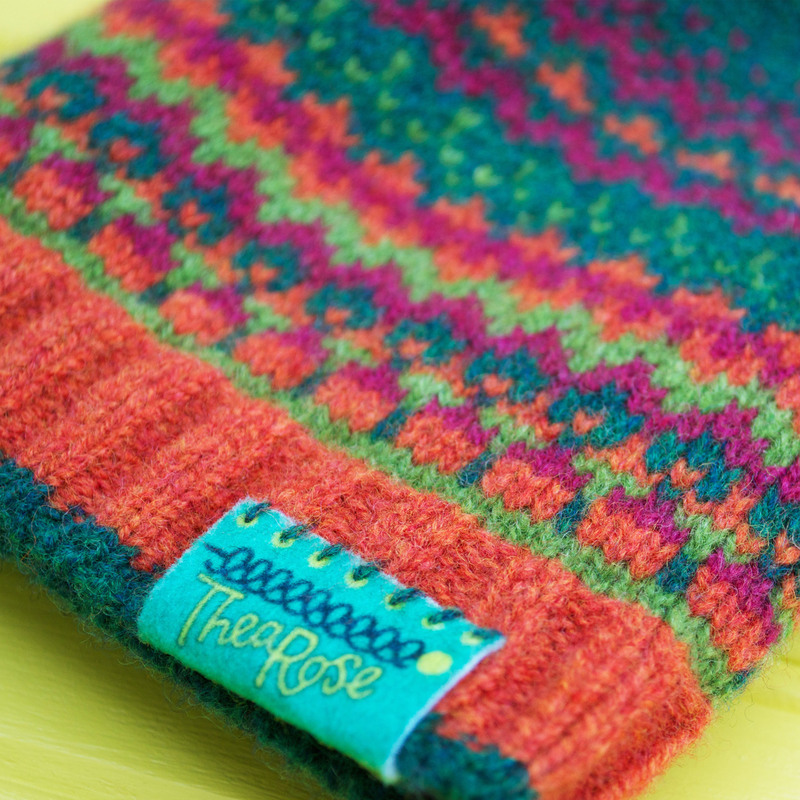 The rib edge pulls in to keep the cold out. 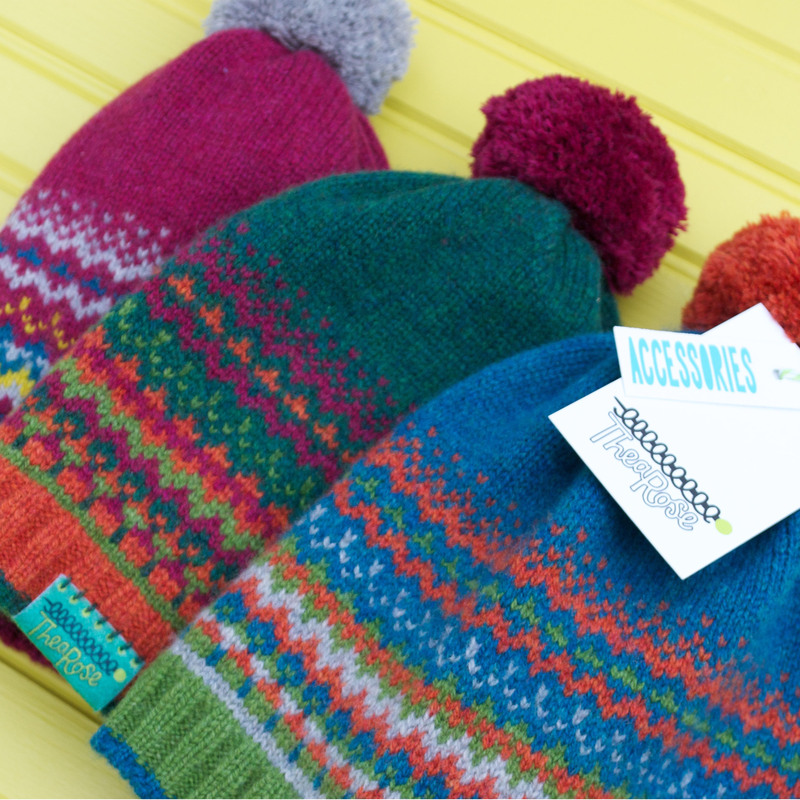 Comes in a variety of colours to make a statement this winter.